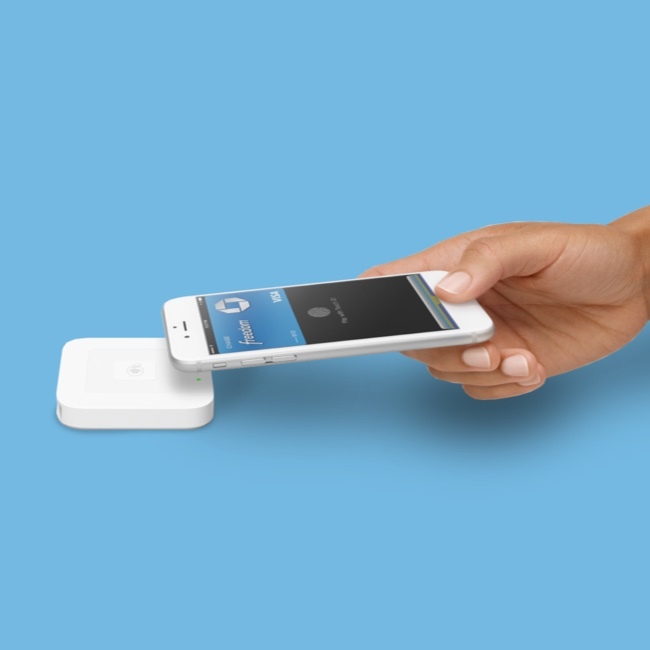 Get free processing on your first $2,000 on Square and receive a free Magstripe Reader. 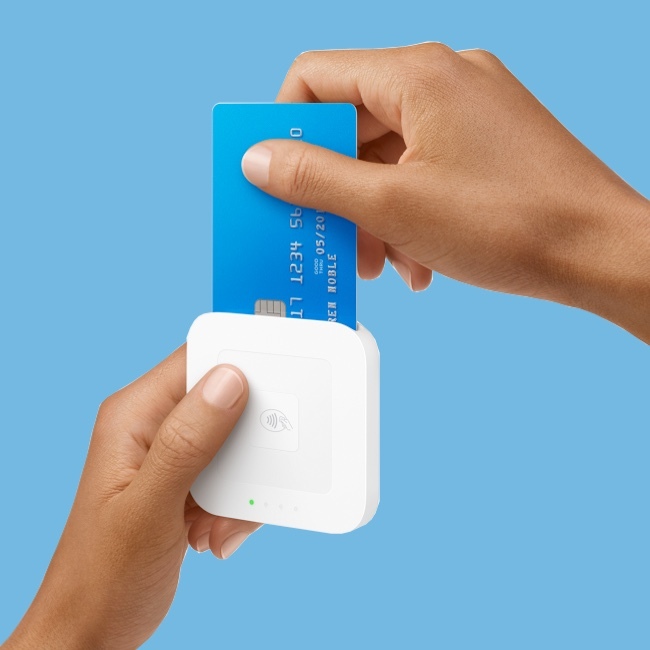 Take payments with Square hardware. Square hardware makes selling easy. 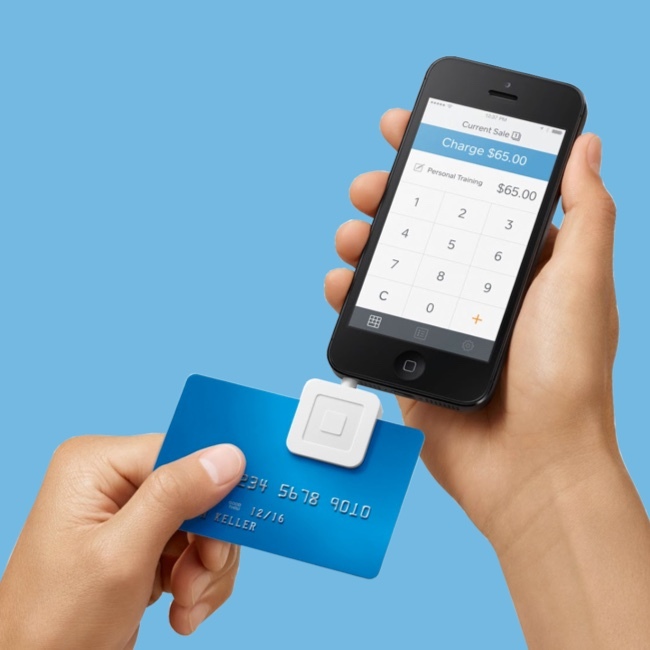 Accept credit cards at the counter or on the go with a simple, stylish, and secure solution. Accept every major credit card with our free reader. Be ready to accept chip cards everywhere. Move your checkout line faster by accepting contactless payments. Getting started is simple–no contracts, no hidden fees. Pay 2.75% per swipe for Visa, MasterCard, Discover and American Express. See deposits in your deposits in your bank account in one to two business days. It's free to signup and fast to setup. There are no commitments or monthly fees, and you only pay when you make a sale. From products that follow PCI standards, to data encryption and fraud monitoring, we’re here to protect your business and your customers.